I was introduced to Jill at Develop Your Dog through Facebook. Jill and I met for coffee and things progressed from there. Jill and I have very much in common the biggest being a great love of dogs! We also in our earlier years had been heavily involved within the horse world. I strongly believe that when you work alongside animals it requires a huge amount of patience, understanding and time. Jill has all these qualities and more! Jill asked me if I would photograph her with her three lovely Labradors for some Website content. 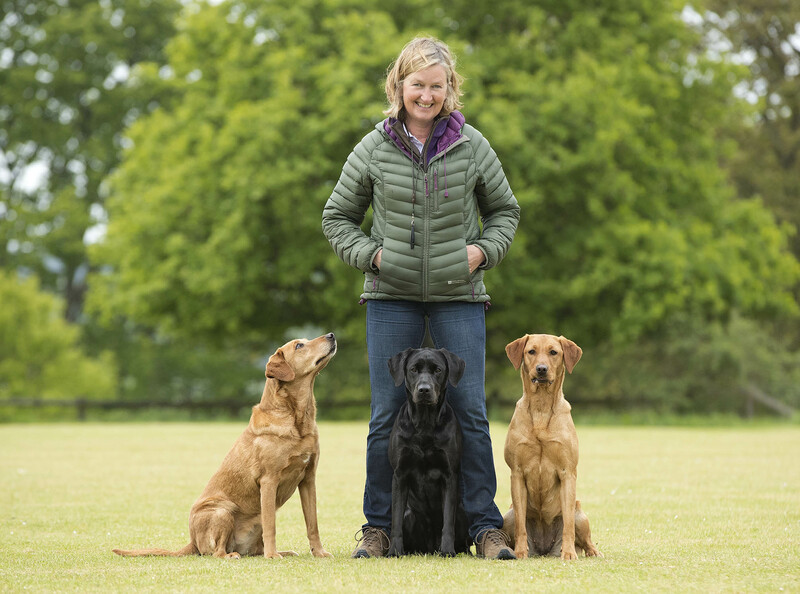 We also included Jill working during her Gun Dog Training sessions, which is held in the beautiful location of Marlborough, Wiltshire at the Cricket Ground. Jill can be seen here working on retrieving through the undergrowth in the surrounding wooded area. As you can see the dog looks very pleased with herself and almost stops for a “look at me, aren’t I clever” photograph! Jill also offers Water Retrieving Training within her Gun Dog Training, of which I have had the pleasure of photographing. Watching Jill encouraging young dogs to retrieve in and through the water is wonderful to see. The progress each dog and owner makes is simply amazing! 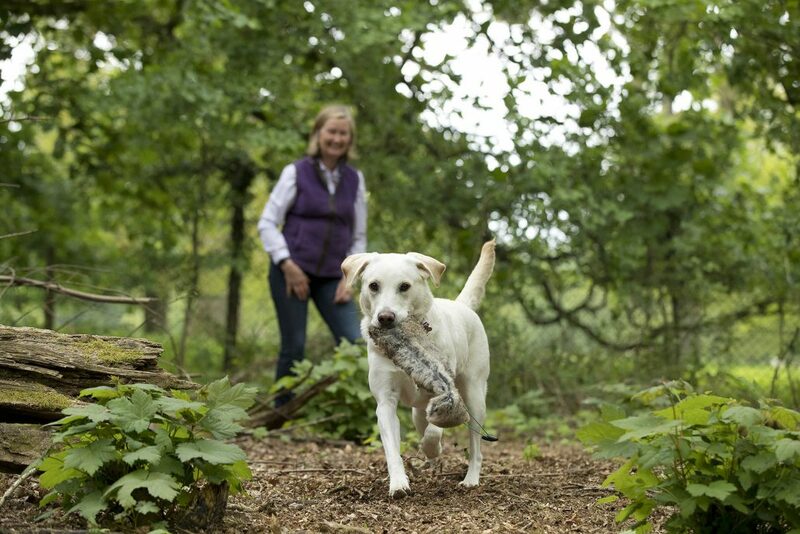 Jill is committed to giving her clients a service of the highest standard with a huge understanding of the behaviour of dogs, achieving great results ending in a better relationship between dog and owner. Jill has a wonderful way about her, making her human clients feel at ease sharing past and present experiences often ending in laughter and giggles. Jill also works with people who are looking for guidance when buying a puppy, setting up your home, and then how to avoid the common pitfalls associated with bringing up a young dog. As a behaviourist she also does home visits for problems such as aggression, anxiety, fears and phobias, recall and lead pulling amongst others. Take a look at her website and if you are in need of any assistance with your dog or dogs give her a call now!